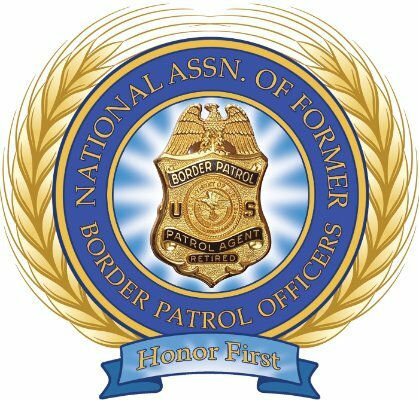 Visit our website: http://www.nafbpo.org The National Association of Former Border Patrol Officers Inc. (NAFBPO) extracts and condenses material from Mexican, Central and South American and U.S. on-line media sources, translating as necessary. 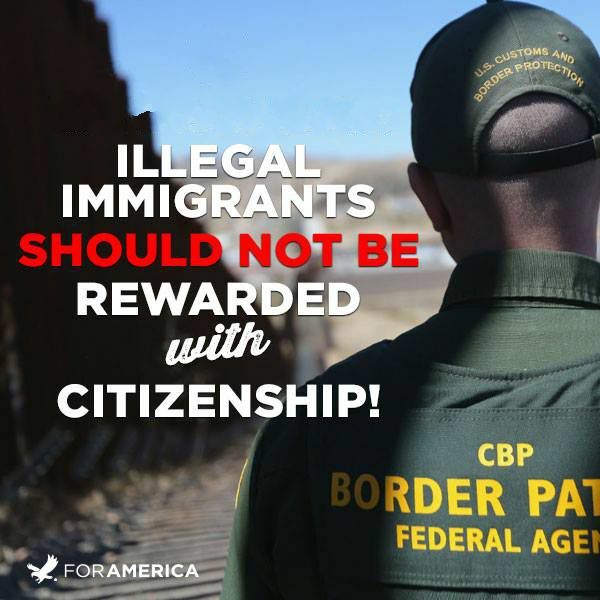 You are free to disseminate this information, but we request that you do so in its entirety, as written, and credit NAFBPO Inc. (nafbpo.org) as being the provider. Large pot grow busted in Shasta Co.
lime has become precious, with gangs of thieves stealing it by the ton. Is El Salvador’s Revamped Truce Plan a Political Stunt? From murder capital to model city: is Medellín’s miracle show or substance?